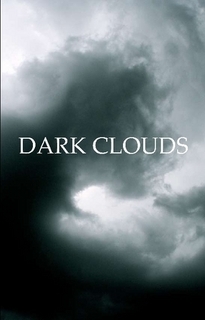 This anthology has been put together by Mark Ellis of Collective Unconsciousness as a supplement to a live performance experience of Dark Clouds that took place at Worcester Museum and Art Gallery in December of 2012. Each of the short stories, of which mine is one, are the authors’ responses to the notion of a world without light as a metaphor for the society in which we exist. There are some great stories in here – buy it, read it. At £3 it’s a snip.